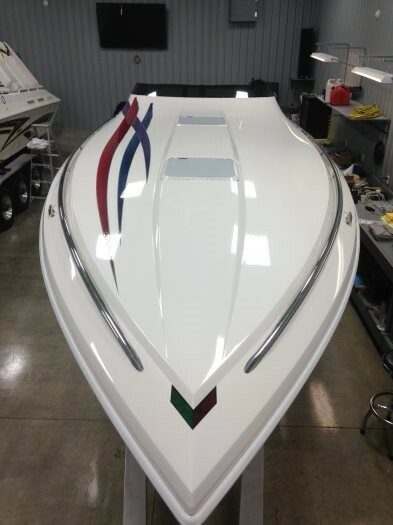 Incredible 2000 project refitted in 2014 35 Nordic Flame with the revolutionary Hi performance double stepped V Bottom hull makes this a very fast boat. 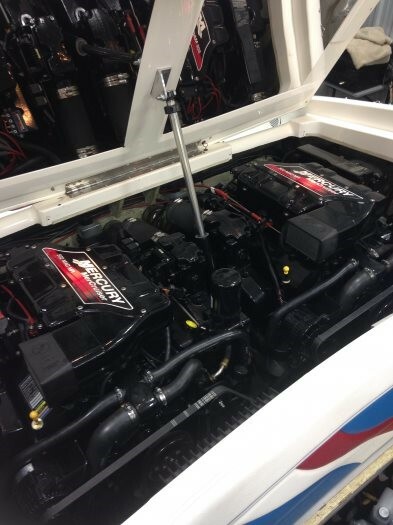 Boat was purchased without power and was just repowered with new Mercury 502MPI 415HP engines with only 12 hrs runs amazing 80 MPH. 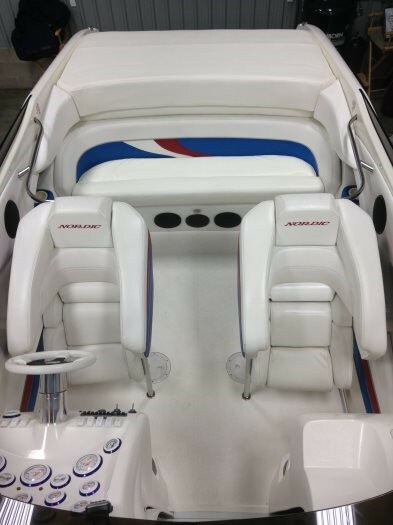 Boat comes fully equipped with Bravo drives and lab finished props, Imco Drive showers, Imco full hyd steering system, 4 new 1000 CCA batterys, 2 new bilage pumps, New CD player, has amps and subwoofers. 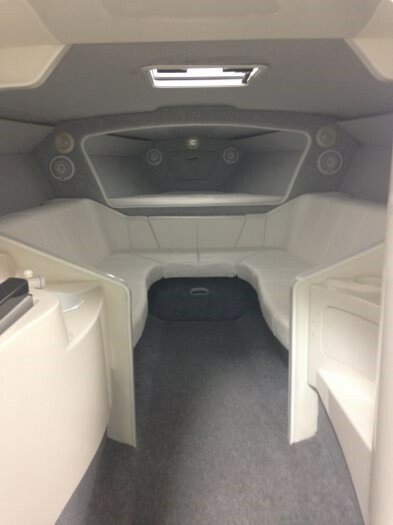 New Cockpit carpet being made, equipped with shore power, Aluminum Loadmaster triple axle 18,000 lb trailer with mag wheels all new brakes bearings and hub kits, Electric trailer jack with tool box includes two spare tires w/rims. 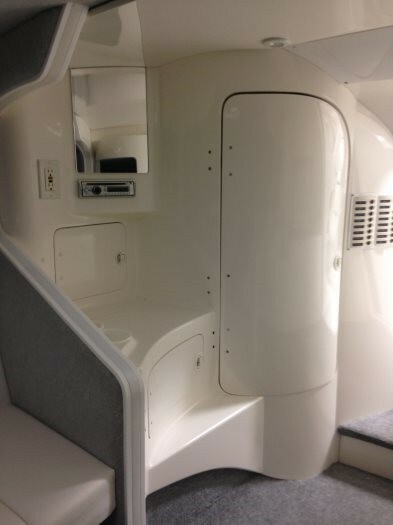 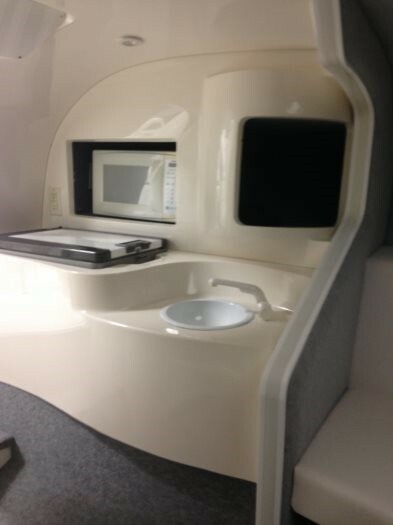 It's immense Cuddy cabin is extremely large inside for entertaining and sleeping. 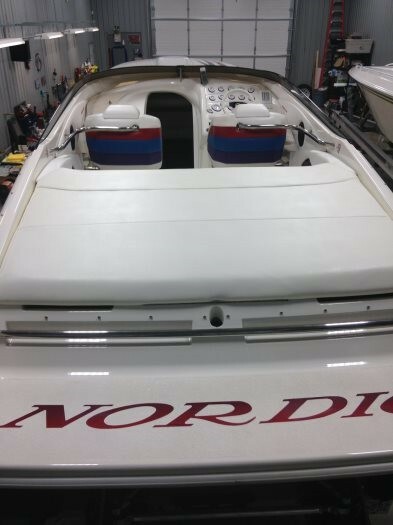 Boat has been completely refitted and gone threw with no expense spared with a open check book. 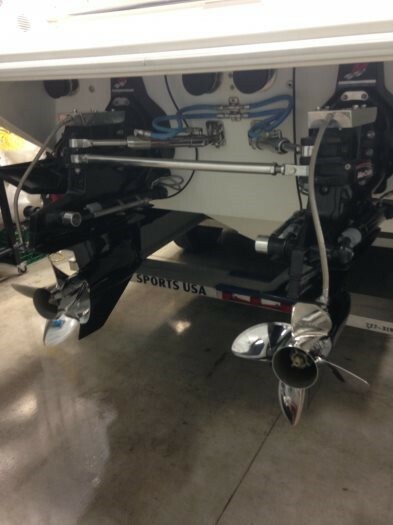 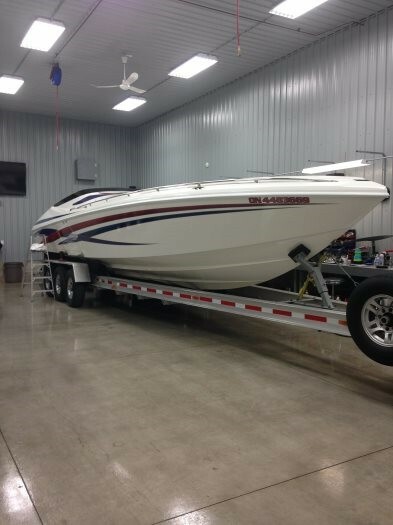 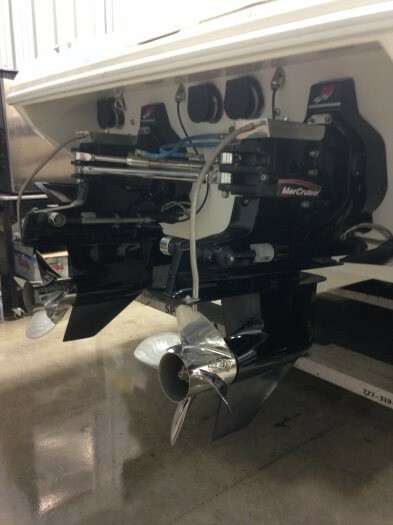 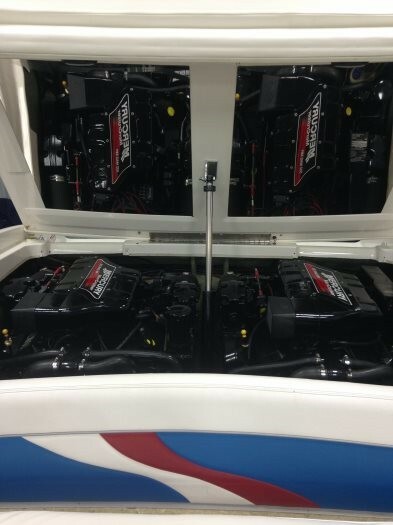 If your Looking for a nice boat with fresh power with the amount of upgrades this boat has to offer, look no further. 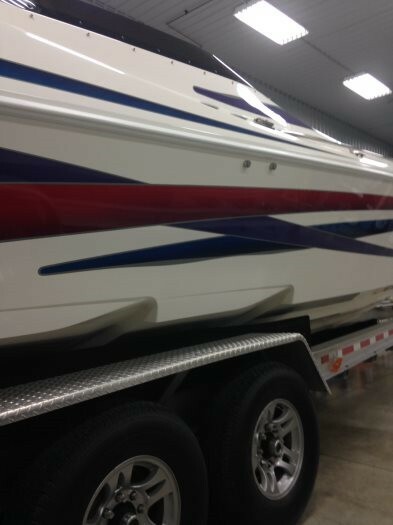 This boat is priced to sell fast. 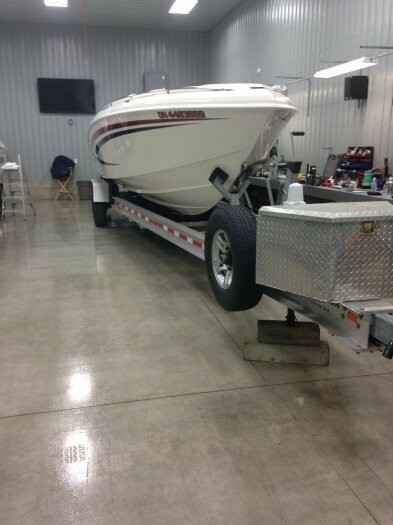 CALL NOW FOR PRICING.